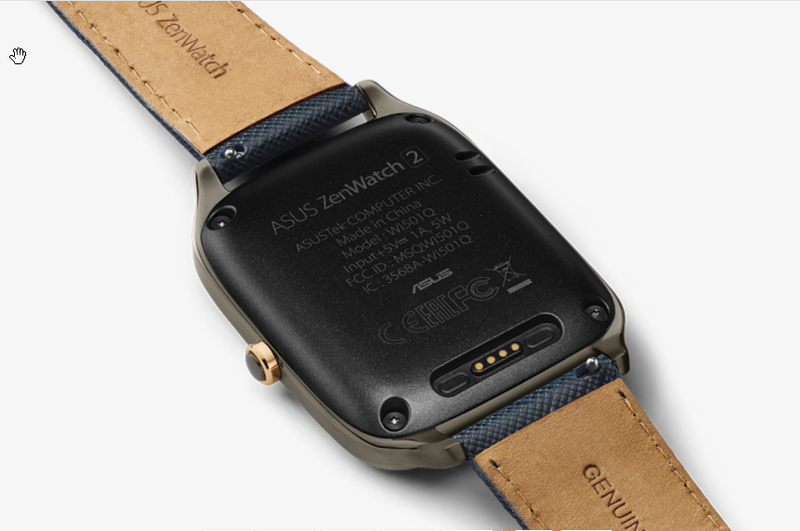 The Asus ZenWatch turned some heads when it was released in 2014, but with more of the market moving towards round faces, nobody knew what to expect for its successor. 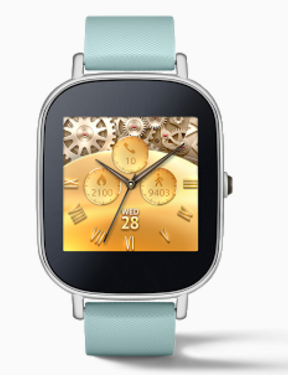 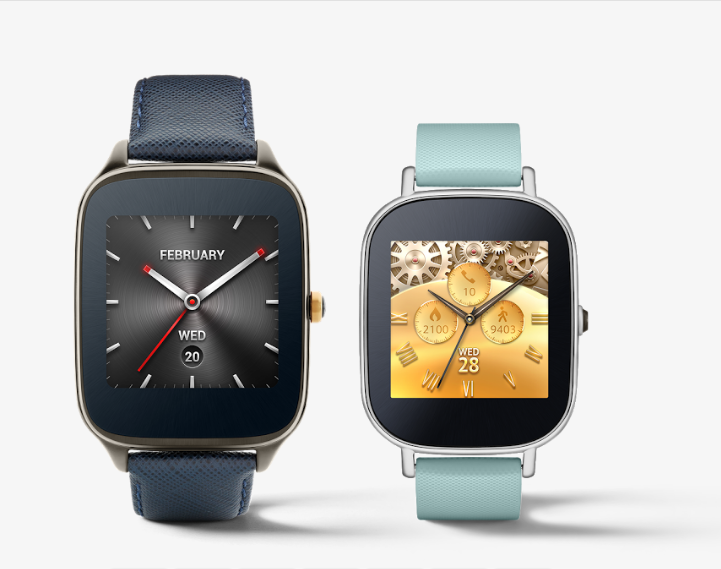 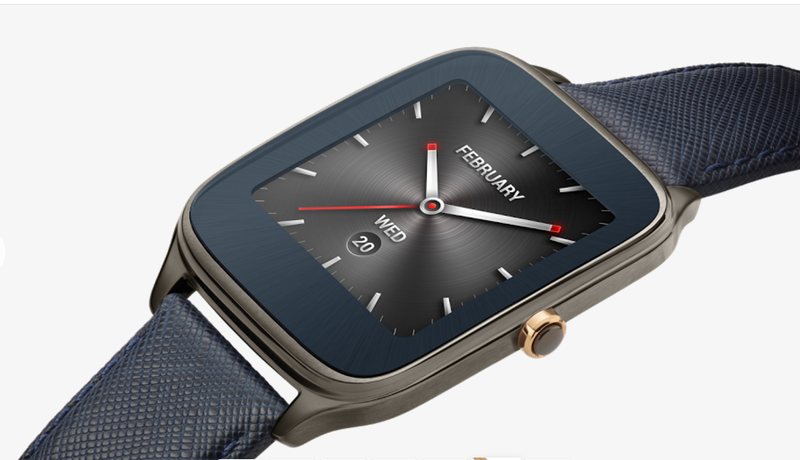 The Asus ZenWatch 2 was announced at IFA in 2015 and released in September of 2015. 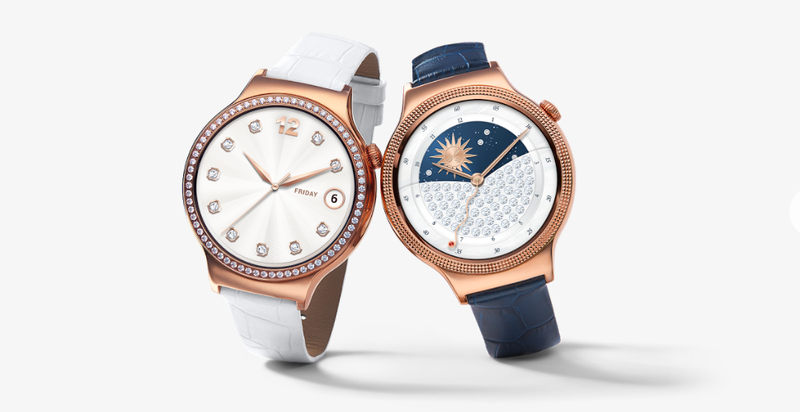 The ZenWatch 2 was different from its predecessor due to the fact that it was offered in two different sizes; 49mm and 45mm with strap sizes of 22mm and 18mm, respectively. 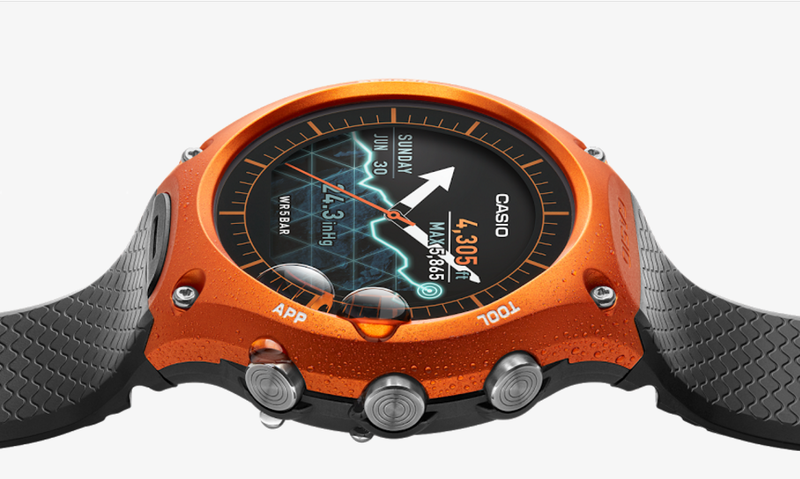 Casio is a name familiar to the watch industry. 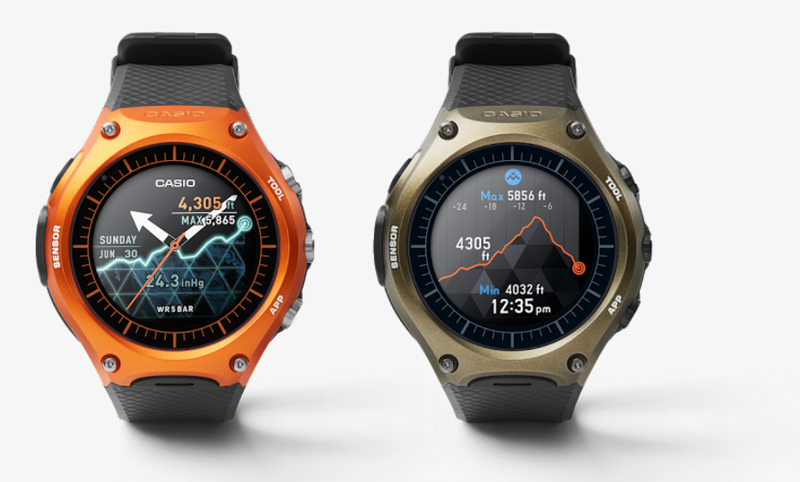 The Smart Outdoor Watch marks the legendary company’s first foray into smartwatches. 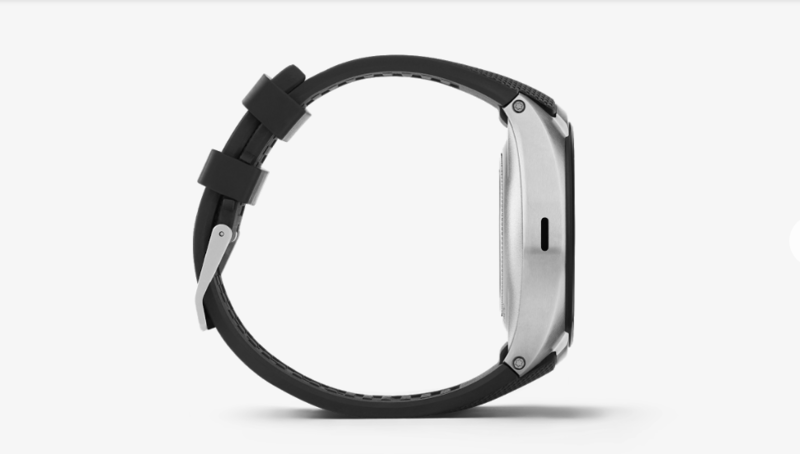 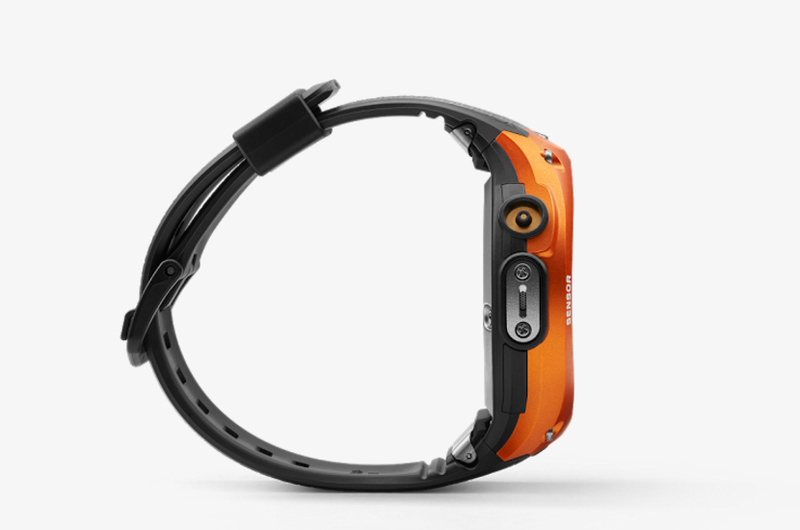 The watch was announced at CES 2016 and marketed to fans looking to live an active lifestyle. 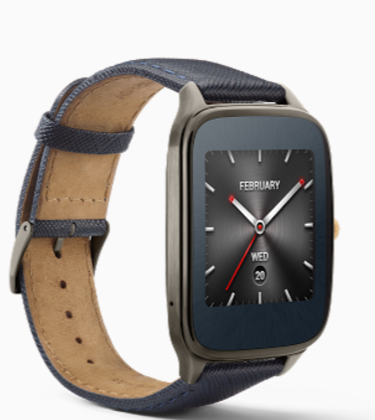 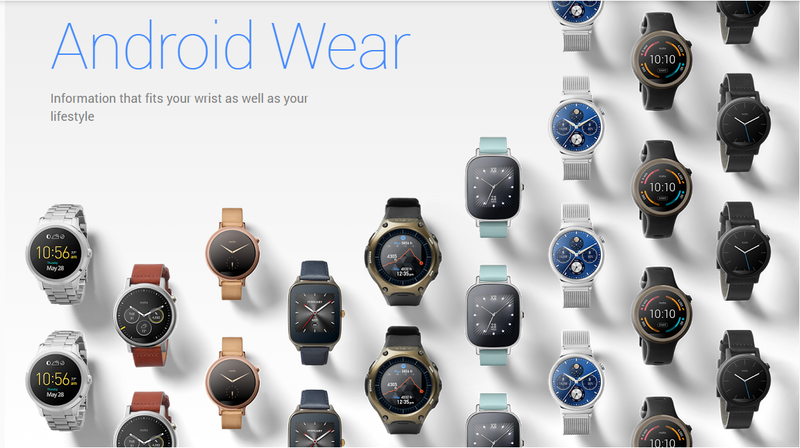 While it isn’t the cheapest watch out there, you do get many features not included in most Android Wear smartwatches. 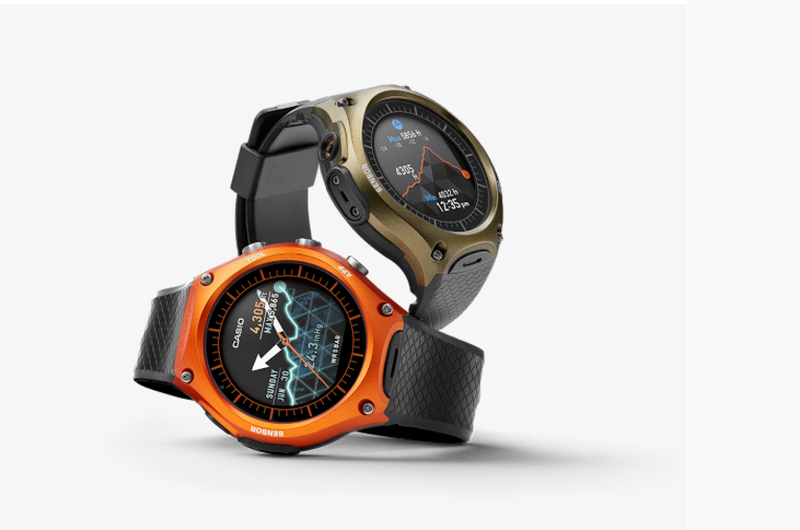 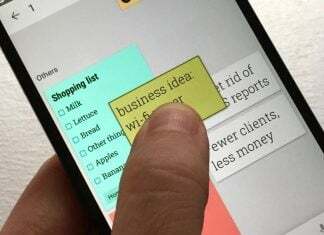 A rugged design, water resistance, and many connected apps, just to name a few. 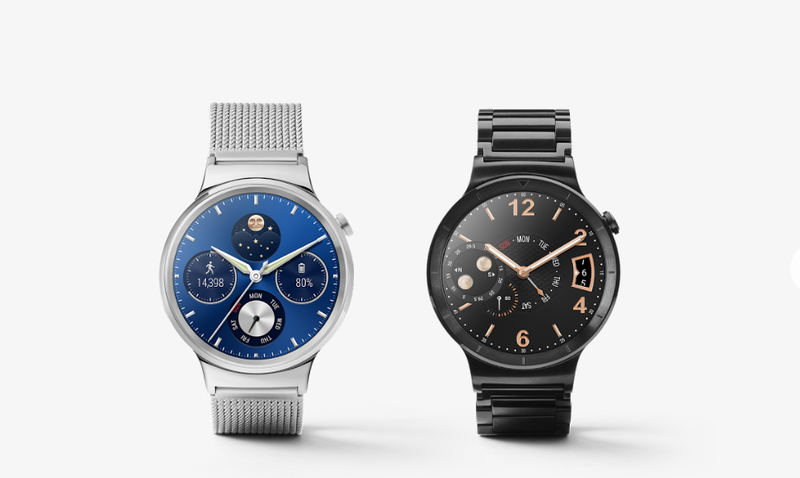 The Huawei Watch isn’t Huawei’s first foray into the smartwatch world, but, it was its first smartwatch to feature Android Wear. 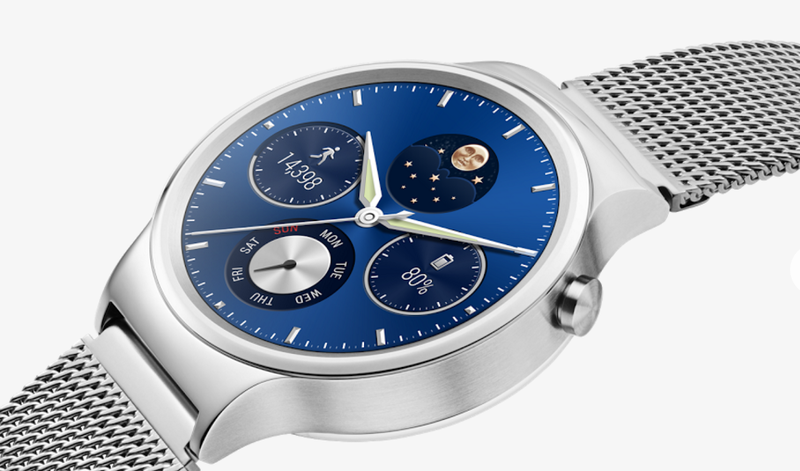 The Huawei Watch was announced at Mobile World Congress in February of 2015 and officially released in September of 2015. 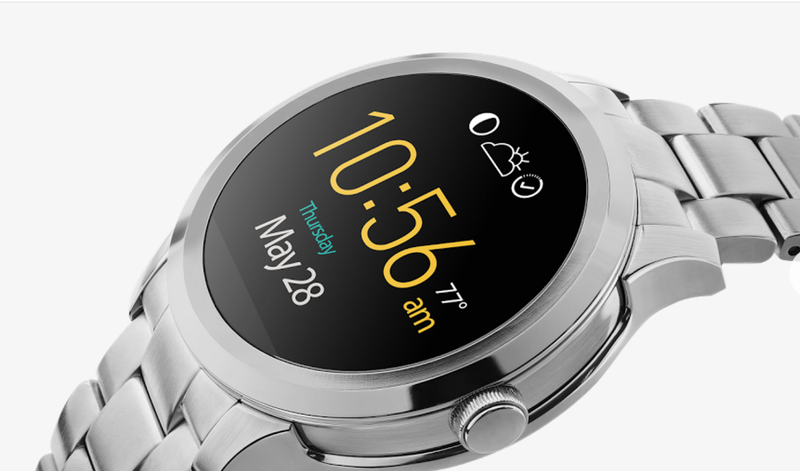 Huawei has impressed so many with its first smartwatch that some say its the best on the market. 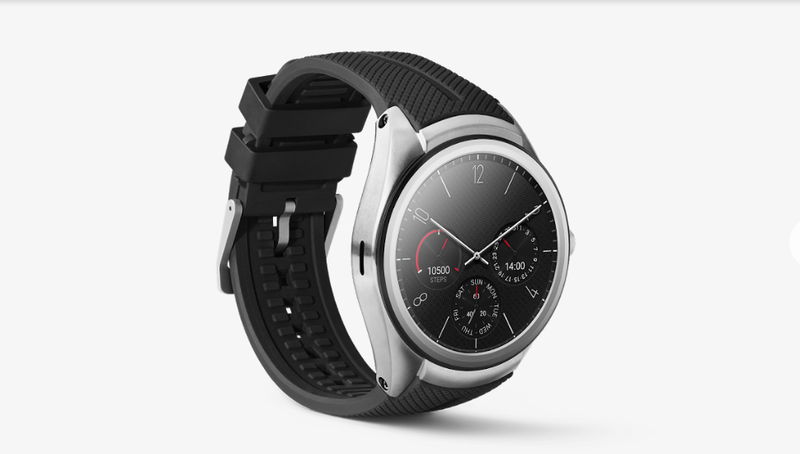 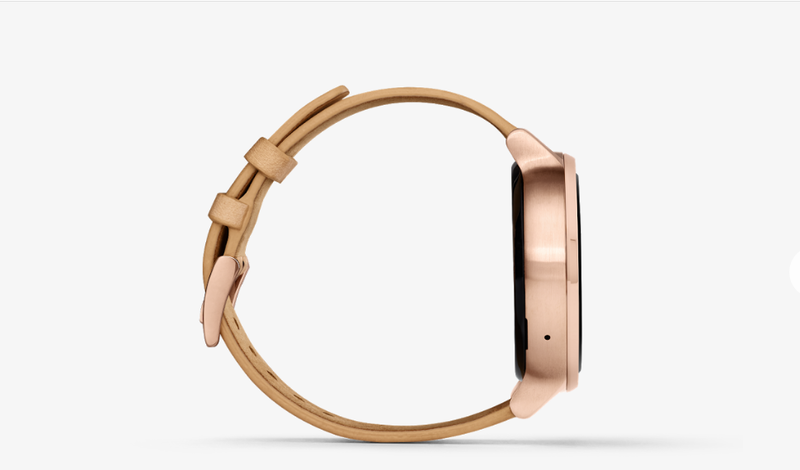 The Huawei Watch is a beautiful Android Wear device and is definitely worth checking out. 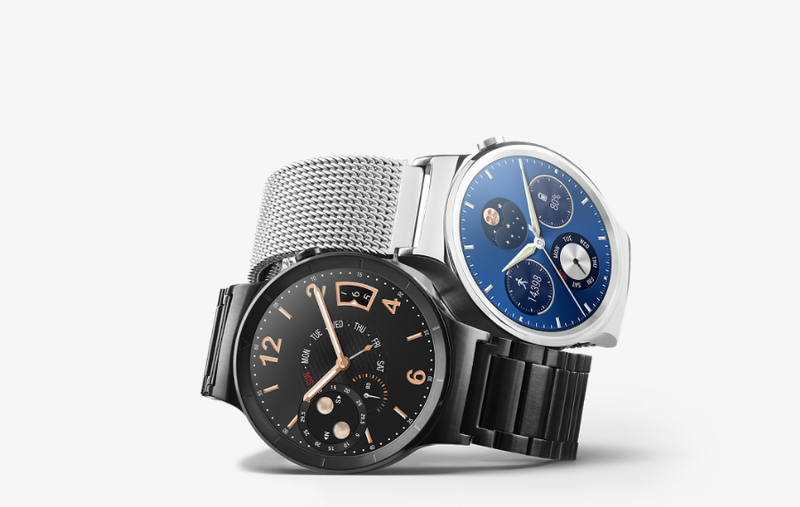 2015 brought several new traditional watchmakers to the Android Wear community, one of the most notable being Fossil. 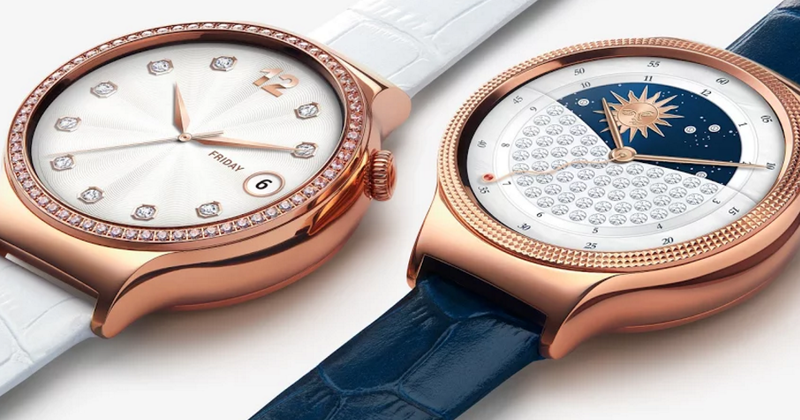 The legendary watchmaker released a few watches, most notably the Q Founder. 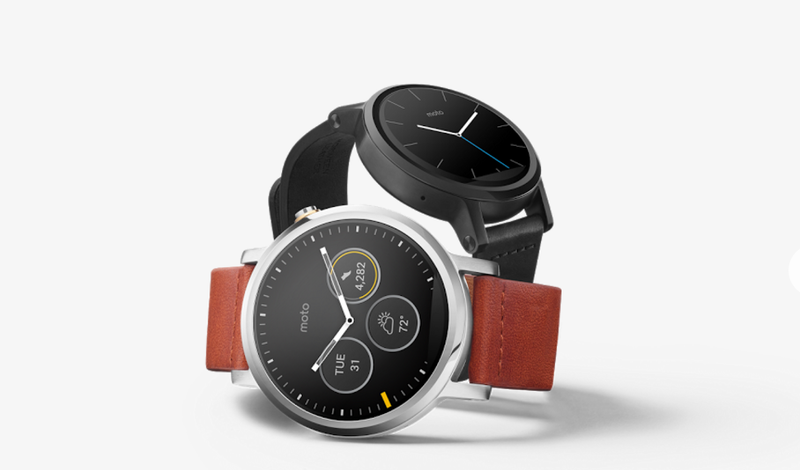 The Q Founder sits in the same price range as watches like the Moto 360 while offering stunning looks and great reliability. 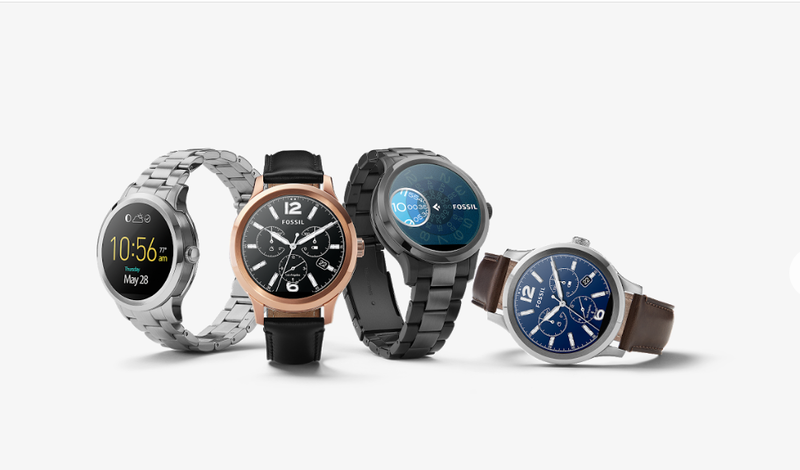 In a crowded market, Fossil is looking to give customers a reason to choose them over the rest of the field. 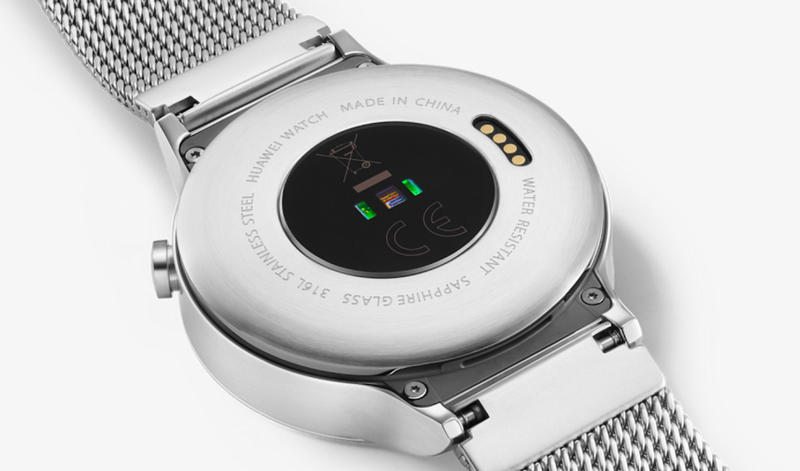 This is the only watch that can get data on its own without needing a smartphone to connect to it. 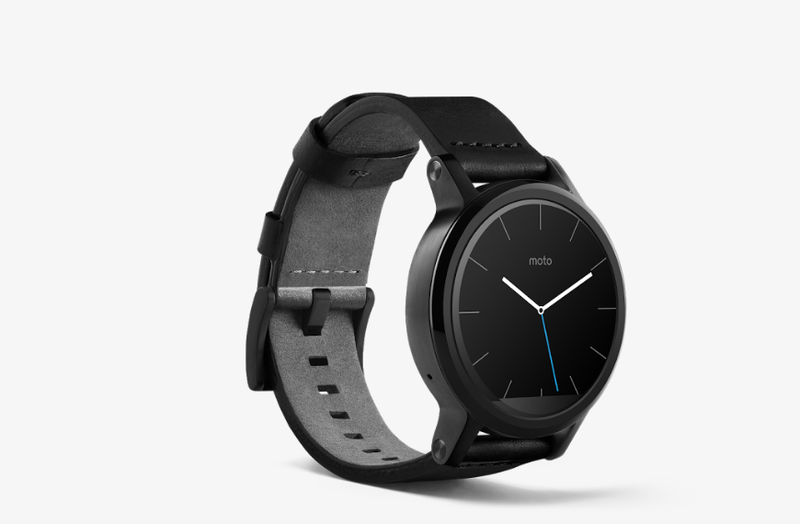 Using AT&T’s Number Sync feature the watch and get calls that are redirected from your cell phone using your current number. 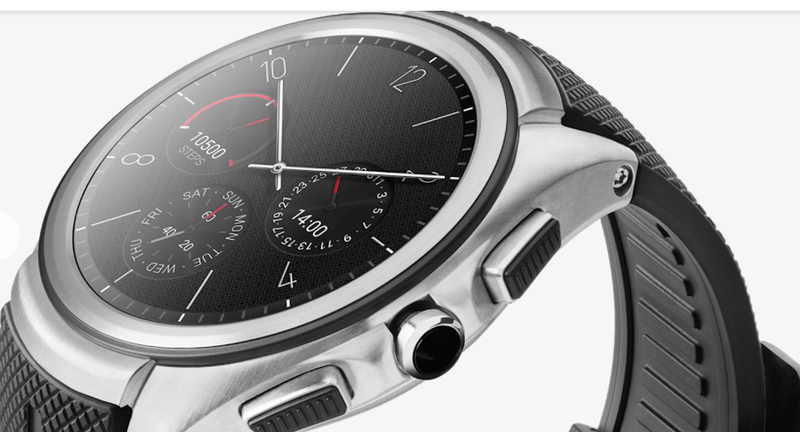 The Watch Urbane – 2nd Edition LTE also has a huge (considering it’s a watch) 570 mAh battery that should last you all day if not into the night before having to charge it. 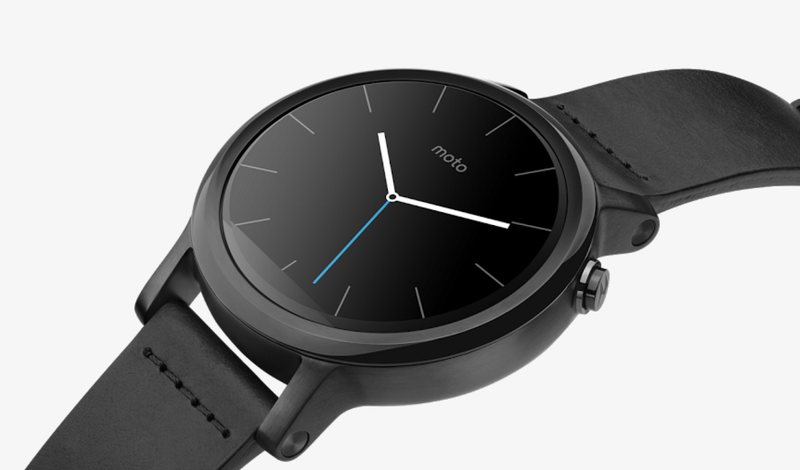 Arguably the most beautiful Android Wear device was released in late 2014, the Moto 360. 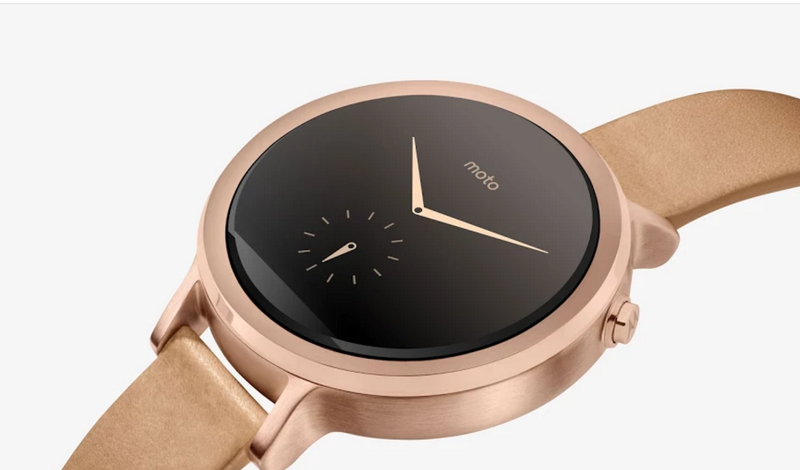 Folks everywhere were wondering how Motorola was going to follow up the great first run with an Android Wear smartwatch, and whether that annoying flat-tire would still be around. 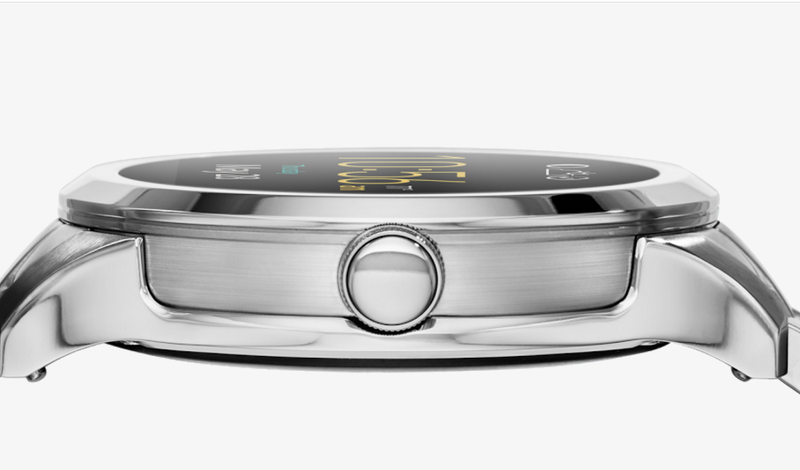 When the new Moto 360 started getting leaked, people were disappointed, until they saw it in person. 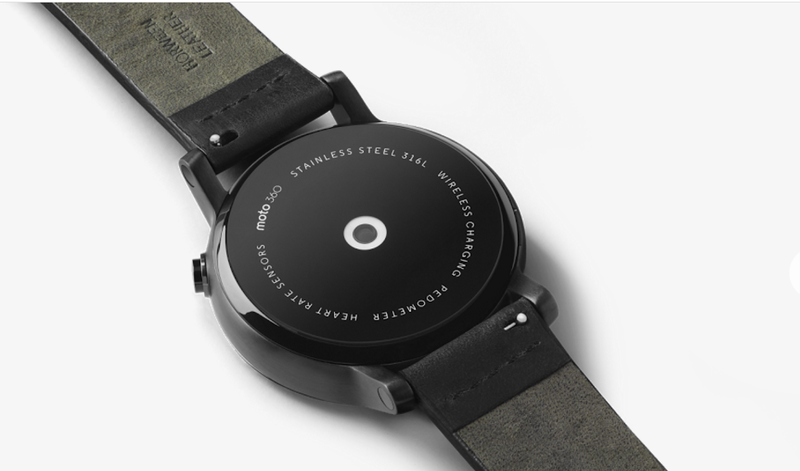 The 2015 Moto 360 still has that flat tire that houses the various sensors, but Motorola was quick to let everyone know that the display to bezel ratio was better than any smartwatch available today. 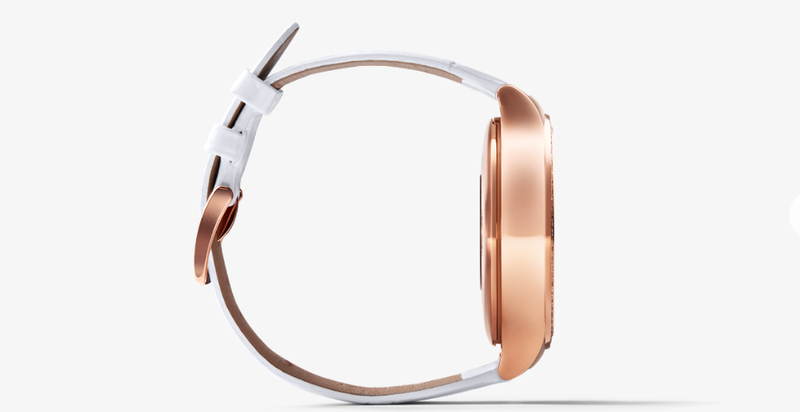 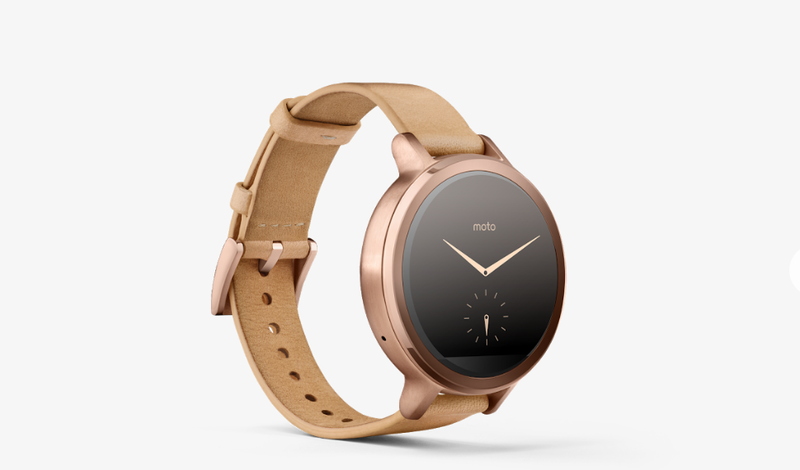 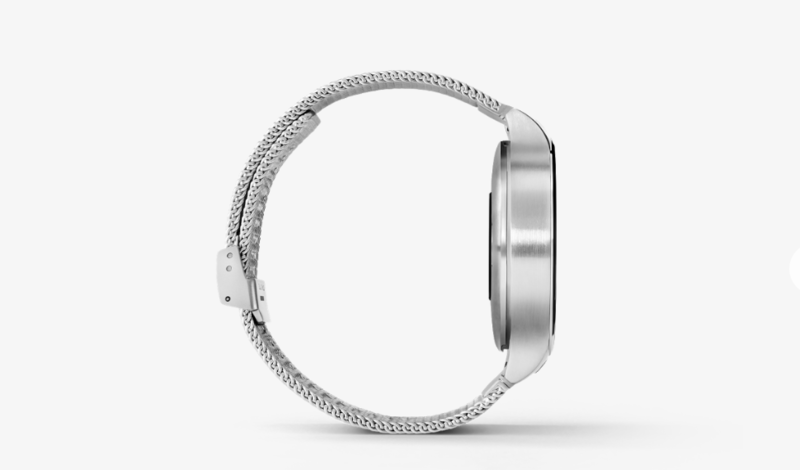 It comes in 42mm and 46mm sizes as well as Rose Gold, Chrome, and Black.